Wooded River utilizes durable, soft-loomed wool blends that are both stylish and utilitarian. From the fabric to the decorative blanket stitch edges, the quality in materials and craftsmanship is undeniable. 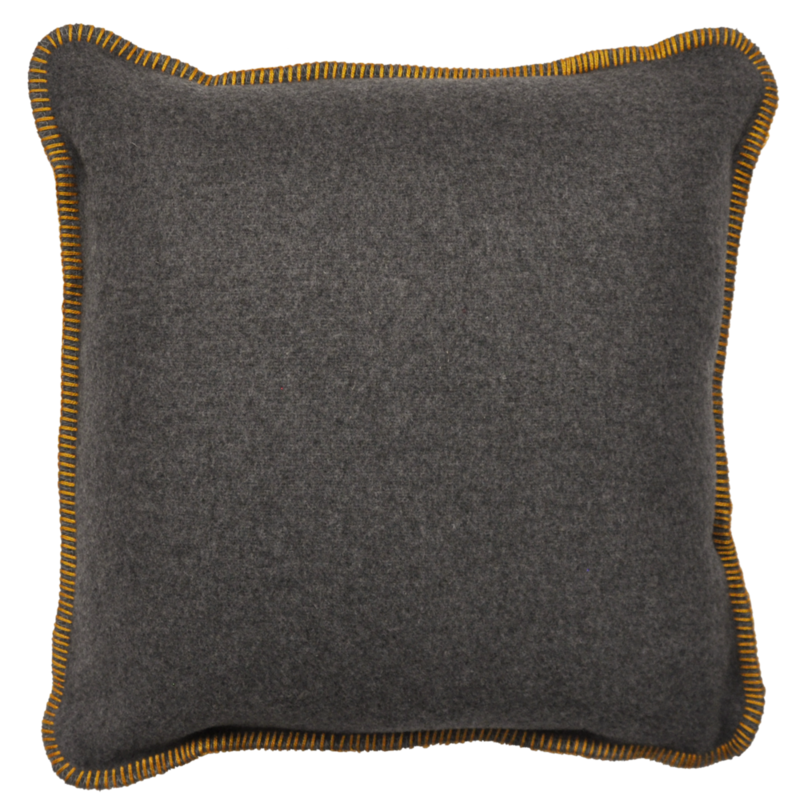 And our wool throws and pillows aren’t only decorative – they are soft to the touch, warm, machine-washable and made of a high-quality Italian wool blend.